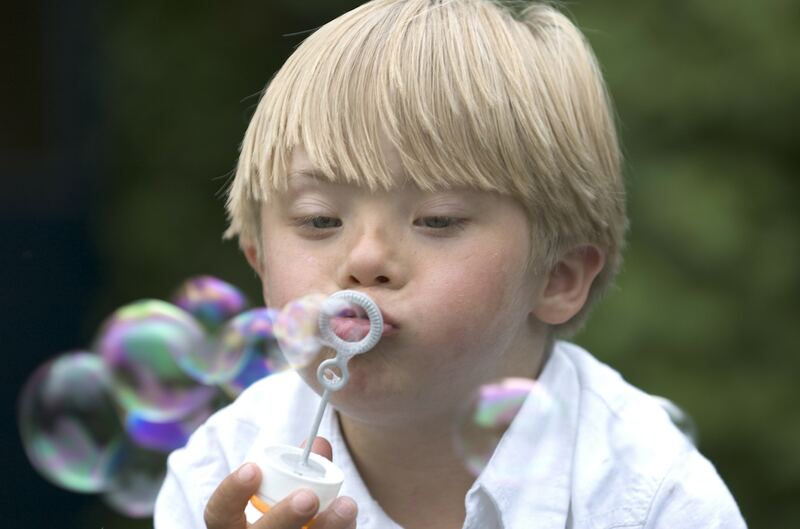 Struggling to Take Care of Your Child with Down Syndrome? Raising a child with Down syndrome who requires constant supervision is difficult even in the best of times. And if you are struggling financially, it can seem even more overwhelming. That's why In-Home Supportive Services (IHSS) and Protective Supervision is so important. Just fill out the short form and we’ll contact you to schedule your FREE evaluation. If you're confused about how to apply for IHSS, we can help. We’ll walk you through each stage of the lengthy and complex application process, while helping you make sense of the information and giving you the support you need, in plain language, with a focus on your family.